A broad clinical area covering both pregnant and non-pregnant women. 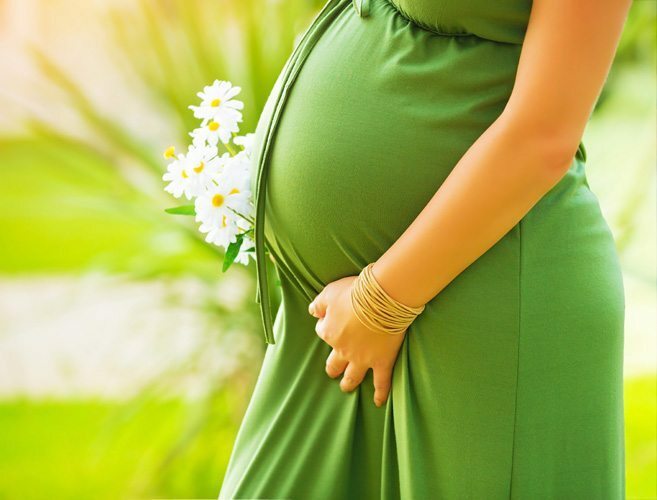 During pregnancy the body goes through a number of changes, often causing discomfort and pain. Physiotherapy during pregnancy can substantially help reduce physical symptoms, eg: symphysis pubic dysfunction, sacro-iliac joint dysfunction, back pain, carpal tunnel, and sciatica for the non-pregnant, physiotherapy can significantly help with recovery and re-education following: abdominal surgery, hysterectomy, incontinence, minor prolapse in the pelvic area amongst other related conditions. In breast cancer patients, physiotherapy can provide manual lymphatic drainage to prevent or help reduce swelling from lymphoedema. This is a very broad area that covers both pregnant and non-pregnant women (pre and post birth).During pregnancy, the body goes through a number of (radical) changes, that it is not necessarily ready or prepared for. Just consider some of the changes, adding mass & weight, enhanced fluid retention and laxity in certain support structures as the body prepares for birth. This often causes significant discomfort and pain. Typical conditions include symphysis pubic dysfunction, sacro-iliac joint dysfunction, back pain, carpal tunnel and sciatica. For the non-pregnant, physiotherapy can play a significant role in helping recover and reduction following multiple diseases or interventions including: Abdominal surgery, Hysterectomy, Incontinence and a minor prolapse in the pelvic area. In breast cancer patients, there is often significant swelling resulting from lymphoedema which physiotherapy can also help with. Physiotherapy helps during pregnancy to reduce the physical symptoms associated with such an acute body change, though massage, mobilisation and exercises to aid strengthening and support of those muscle groups most affected. These symptoms can sometimes be exacerbated if the body is already carrying any prior strain or injury coming in. Physiotherapy will also help with more general practicalities, such as teaching good posture, core stability training and even in labour technique in how to push effectively to minimise risk of pelvic floor trauma.Following childbirth (and not limited to just post childbirth women), physiotherapy can assist effectively with pelvic floor rehabilitation through specific exercises and interventions to restore as much “normal” movement as possible, and the associated health and well being benefits that come with that. Firstly, we will come to you, take a full medical history, assess your injury and broader body (for related causes). This is often a sensitive subject, and your confidentiality is always assured with a physiotherapist who is bound by the medical confidentiality act. We will discuss your concerns and expectations which are all critical to a successful rehabilitation. Given the sensitive nature of many of Women’s Health injury, it will likely require you to remove sensitive clothing, so it is a good idea to dress comfortably with suitable underwear, and to also plan for physiotherapy sessions at a time where you will not be interrupted or caused stress by uncontrollable interventions. We will then form a treatment plan with you, which will include a series of exercises to do outside of our joint physiotherapy sessions. Women’s health issues can be embarrassing but they are not unique to you… They are extremely common which can be helped with medical treatment and physiotherapy. Do not ignore symptoms… Even if it “only” a sensation of heaviness, or “a little” incontinence issue. Often these problems become worse with menopause and can be easily prevented or treated at an early stage with minimal intervention.